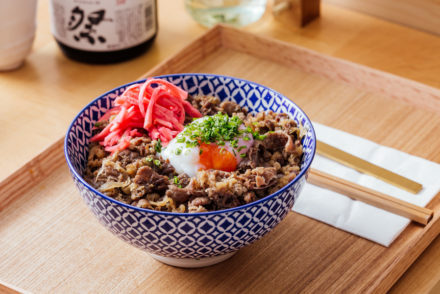 Swan, Shakespeare’s Globe is a modern British all-day dining restaurant partnered with the iconic Shakespeare’s Globe Theatre. 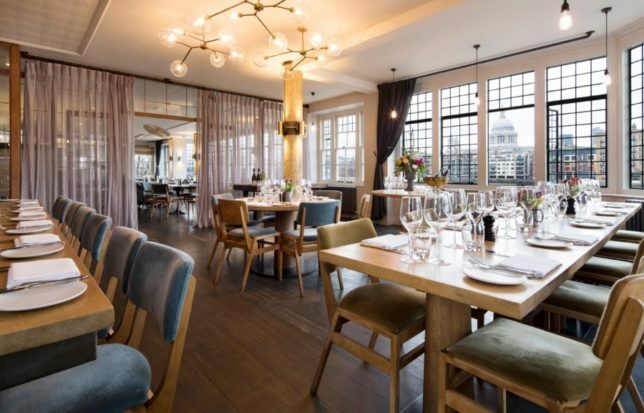 Located on the banks of the Thames, Swan is split over two floors with riverside views over the river opposite St Paul’s Cathedral. 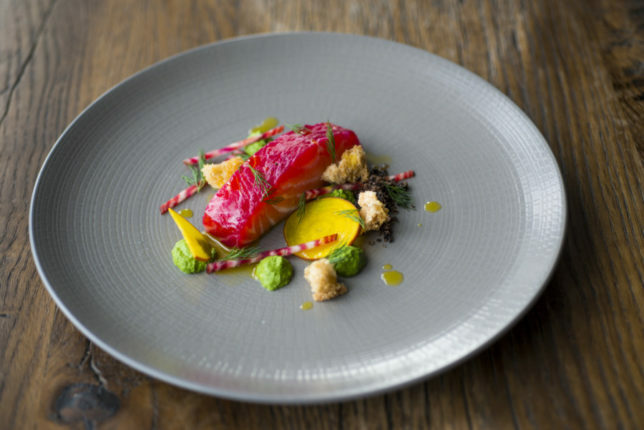 Executive Chef Allan Pickett champions British produce with a particular passion for ingredients originating from his home county of Kent. 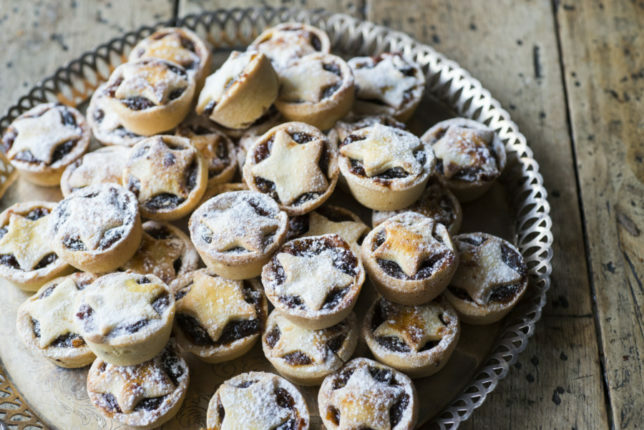 The first-floor bar serves British classics, such as Fish & Chips and Chicken & mushroom pie in a casual brasserie setting that is open from morning breakfast to pre or post theatre dinner as well as evening cocktails and selected local ales. 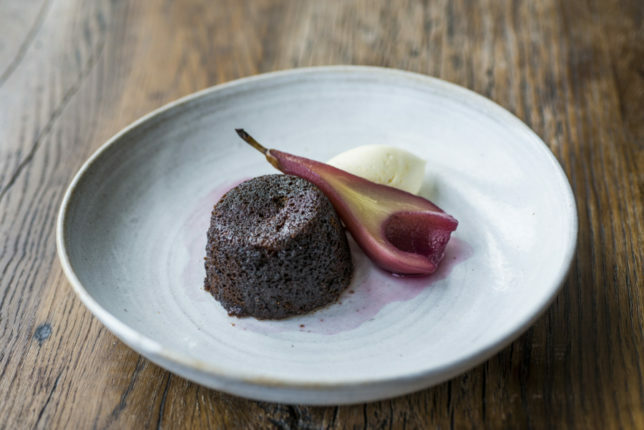 The restaurant offers British locally-sourced produce which changes with the seasons from their à la carte menu. 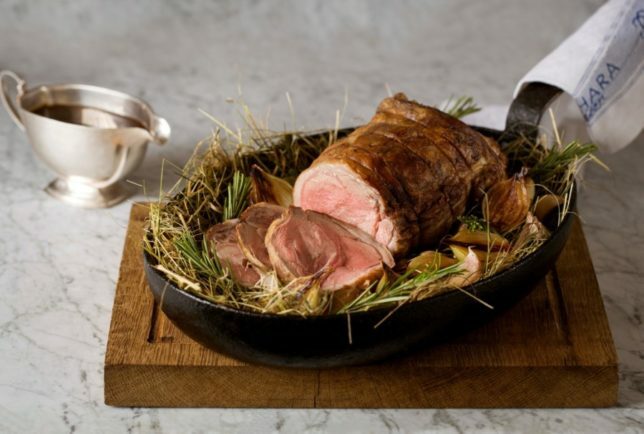 A traditional roast is served on Sundays with all the trimmings followed by expertly-crafted desserts. 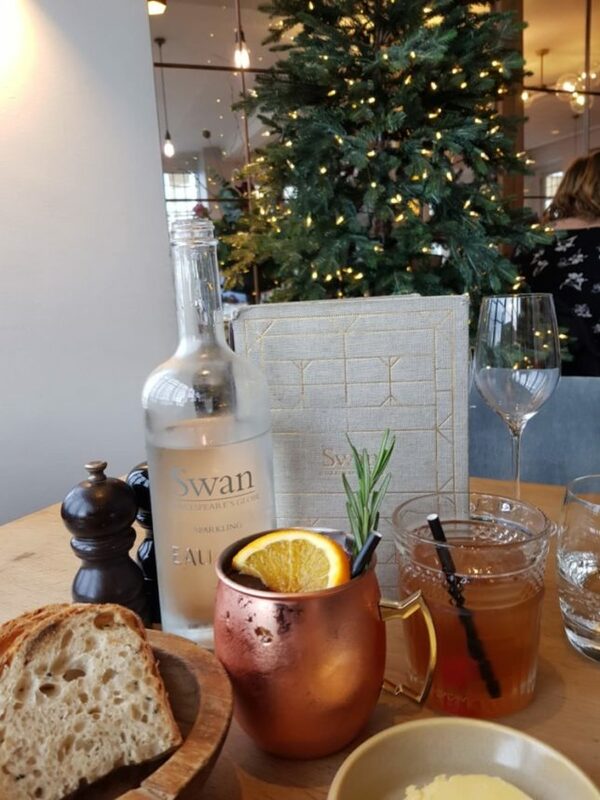 To start the meal in a festive fashion we order an aperitif and some sparkling water. Twenty minutes later, the drinks arrive with the bread and we can begin. My Fig Old Fashioned was made with Woodford Reserve, Angostura & fig for a seasonal serve that hits the spot. My dining companion had the Blue & Provencal mocktail with blueberry, lavender, rosemary & bitter lemon served in a copper mug garnished with a sprig of rosemary and orange slice. 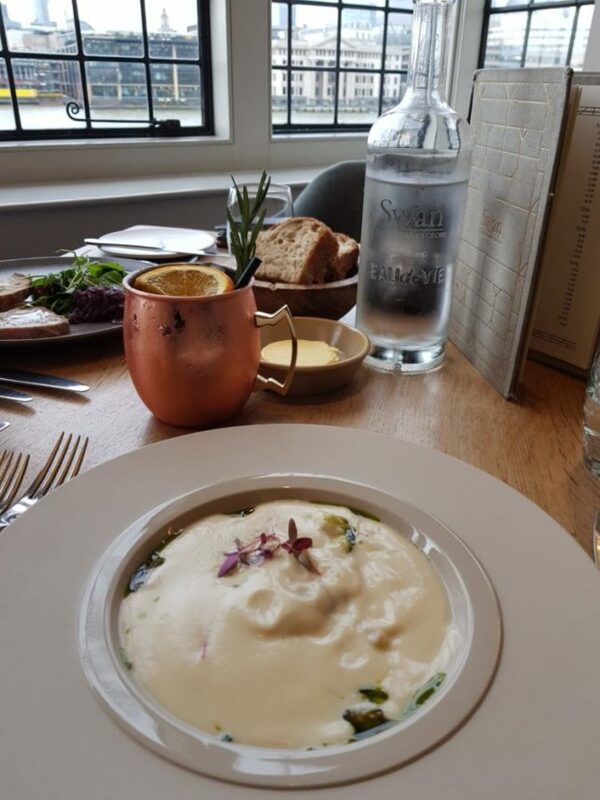 For something to warm the cockles, the creamy cauliflower velouté comes poured on top of poached sea scallops, spiced raisins and caramelised florets. 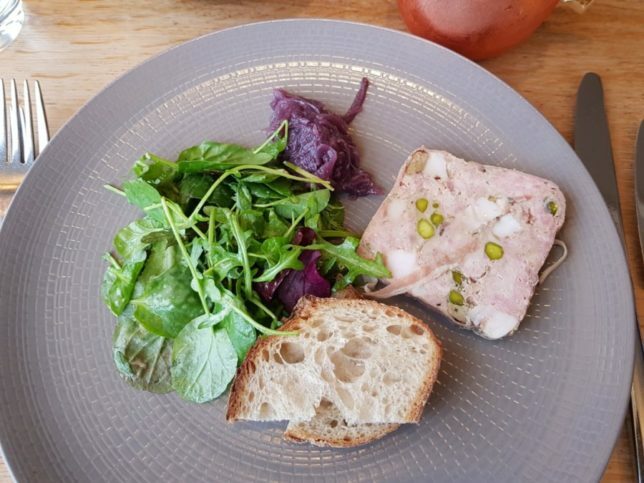 Lovers of pâté and terrines at this time of year will enjoy the pressed country terrine studded with pistachio nut and served with red onion confit and toasted bread. 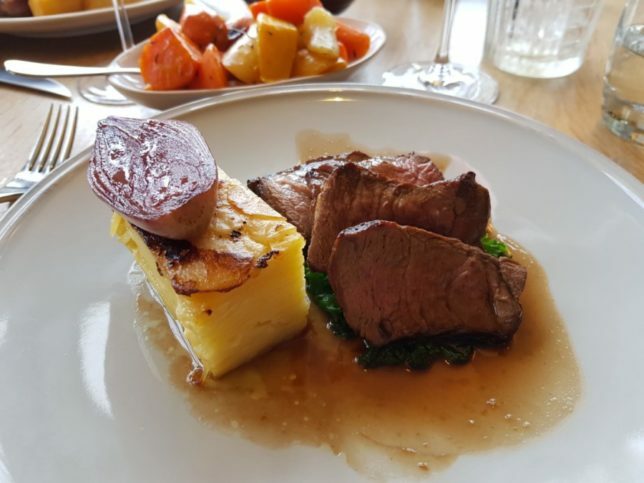 Moving on to mains, the pot roast rump of Romney Marsh lamb was meltingly tender in texture and full of flavour. Served with curly kale, caramelised shallot, garlic & thyme infused potato dauphinoise. 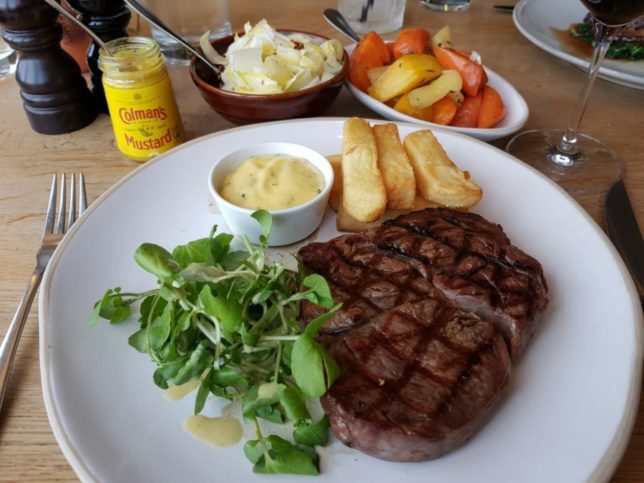 Steak lovers will be delighted with the generous 300g shorthorn rib eye which is served to your liking yet still juicy and tender with chips, watercress salad and béarnaise sauce. 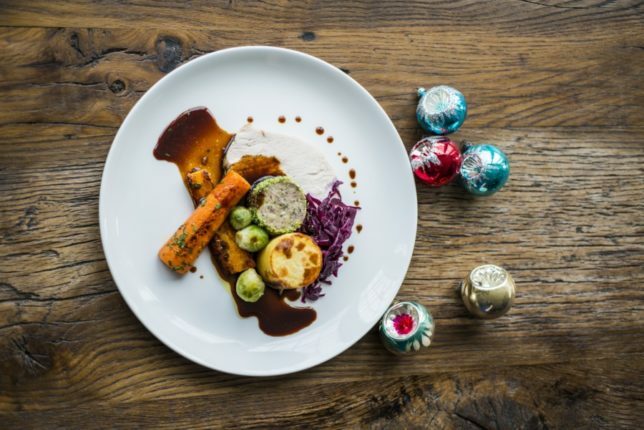 Sides include buttery heritage carrots and endive salad with walnuts which balance the richness of the meat dishes with a shot of bitterness. 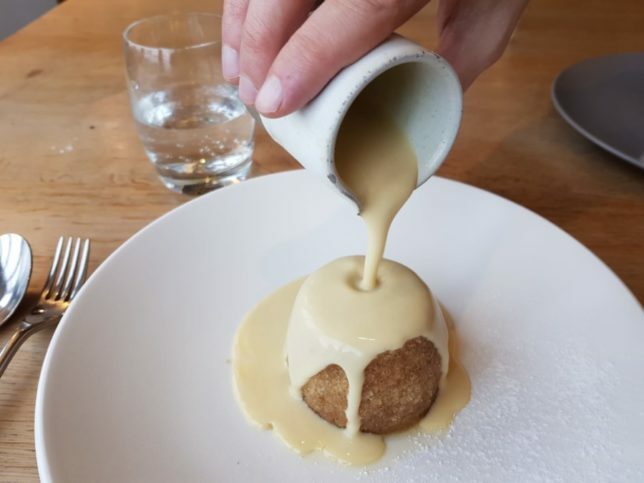 Those with a sweet tooth looking for a seasonal British dessert, the cinnamon spiced steamed sponge pudding with ginger sauce hits the spot complemented by the rich and creamy custard. 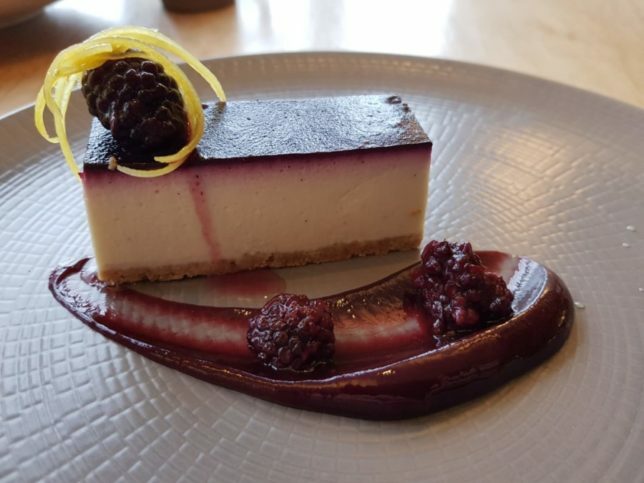 Cheesecake fans must try the set vanilla cream cheesecake with poached blackberries & jam for a tasty end to a very tasty meal. 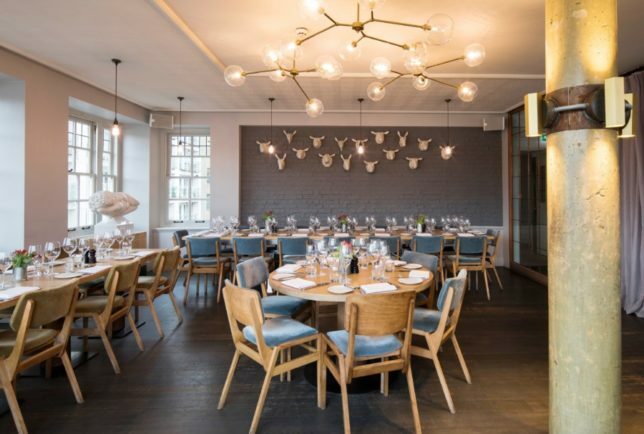 In addition to the main dining room of the restaurant, there are a variety of private dining rooms ideal for festive gathering and office dinner parties including the River Room with its large double-aspect windows, separated from the restaurant by stylish glass and copper screens, seating up to 40 guests. 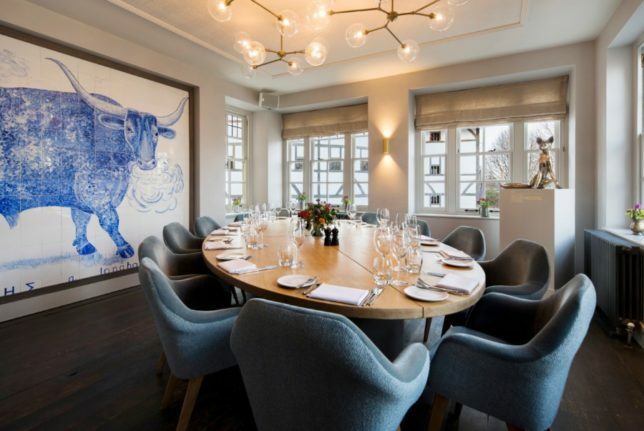 The Bull Room is an intimate space for up to 12 guests with a unique blue bull tiled on one wall of the restaurant, taking in the buzz of the restaurant while enjoying the privacy of the elegant screens. The Snug Bar is a cosy semi-private space for a cocktail on the sofas and armchairs, tucking into sharing boards and sheltered away from the main hustle and bustle of the bar. The Balcony Room is located on the top floor, with its own private balcony, that looks over to St Paul’s Cathedral. The room can be used for a meeting or dinner of 70 guests or a standing reception of 120 guests. Service from the front-of-house team can be hit and miss (we waited over 20 minutes for the aperitif cocktails and bread) but once the plates arrive, the food itself speaks for itself and never fails to impress. 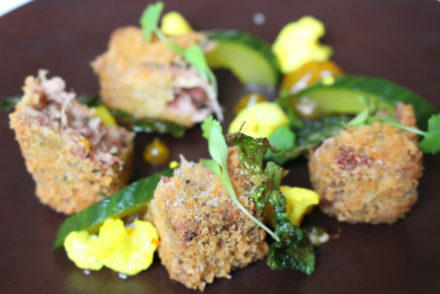 Executive Chef Allan Pickett has created a modern British menu that has something to please all tastes and we highly recommend visiting the restaurant during its quieter times to enjoy wonderful food and equally wonderful riverside views. 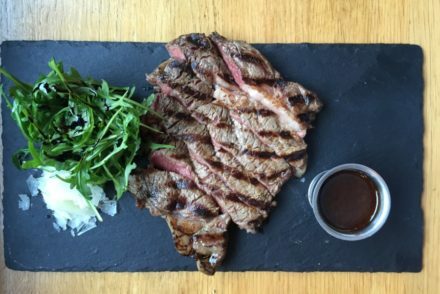 This popular Chelsea restaurant won’t get your GOAT… no kidding!